We'll be pleased to welcome your visit to our warm and comfortable offices. We are located in beautiful Smithers, BC. Our facility reflects part of the history of our community. 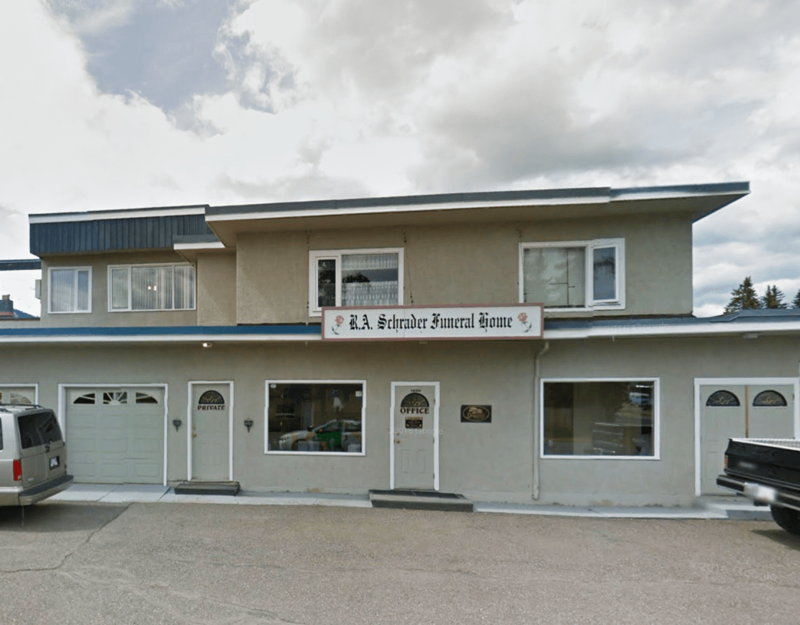 We have the only funeral home located in Smithers and while other funeral providers from other communities may offer to service clients here, R.A. Schrader represents the funeral provider fully invested in the community. We have a full service facility: so whether you wish a traditional burial or a fully customized memorial service, we can provide all that you need. We can meet you in your home or have you come to our offices. Call us with your enquiries or to make an appointment.